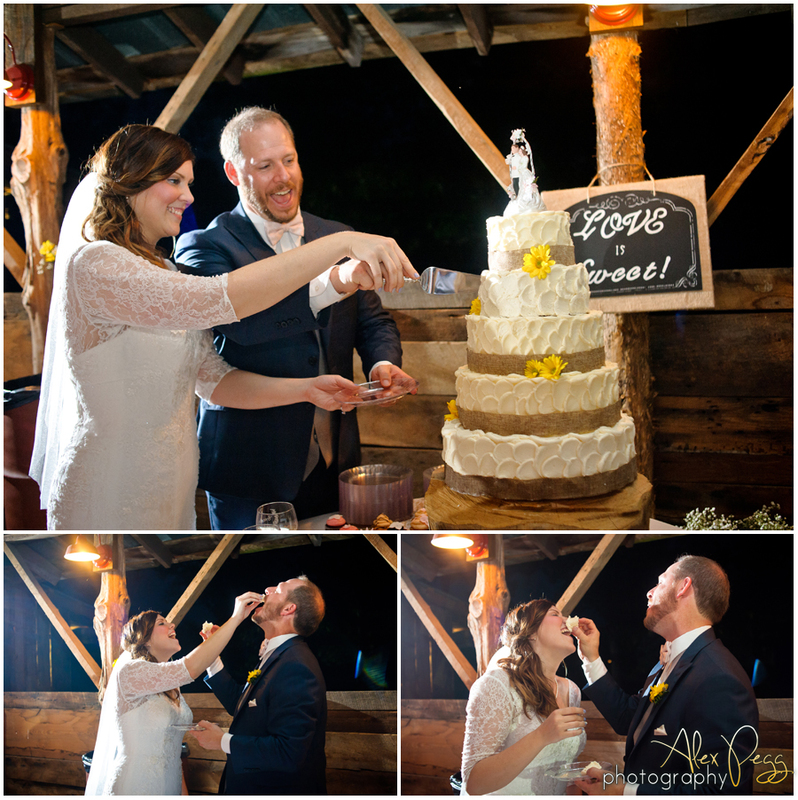 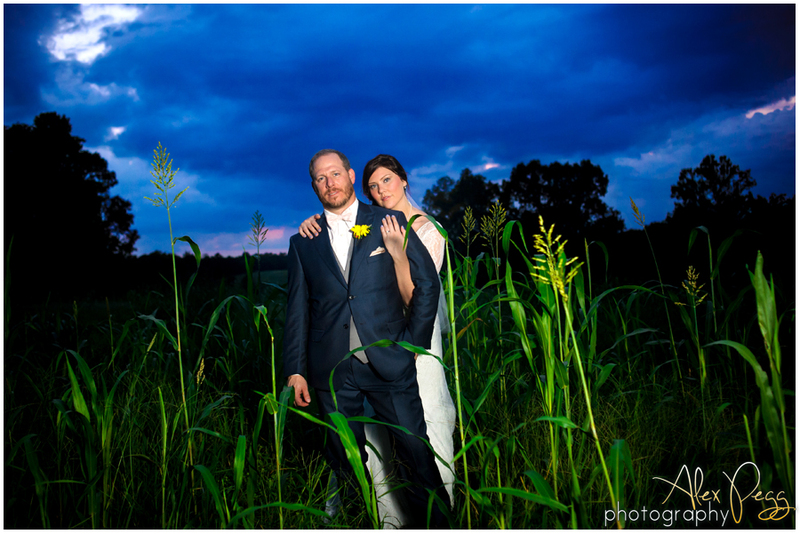 Sarah & Jason's wedding can easily be summed up in one word: FUN! 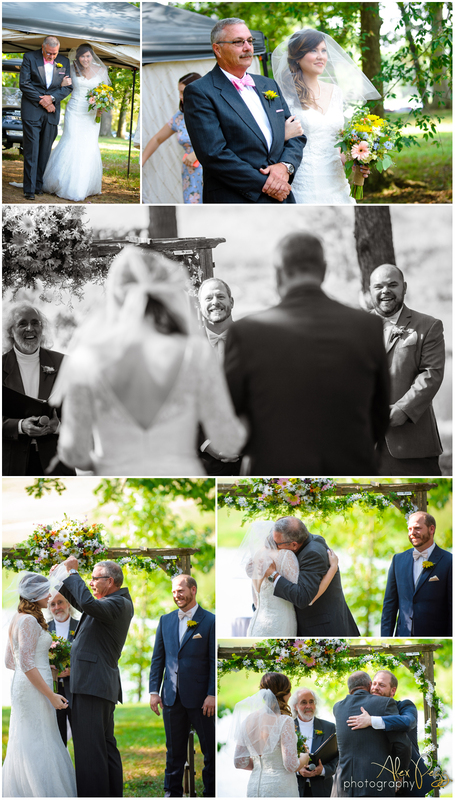 From start to finish, it was honestly one of the best times I’ve ever had photographing a wedding. 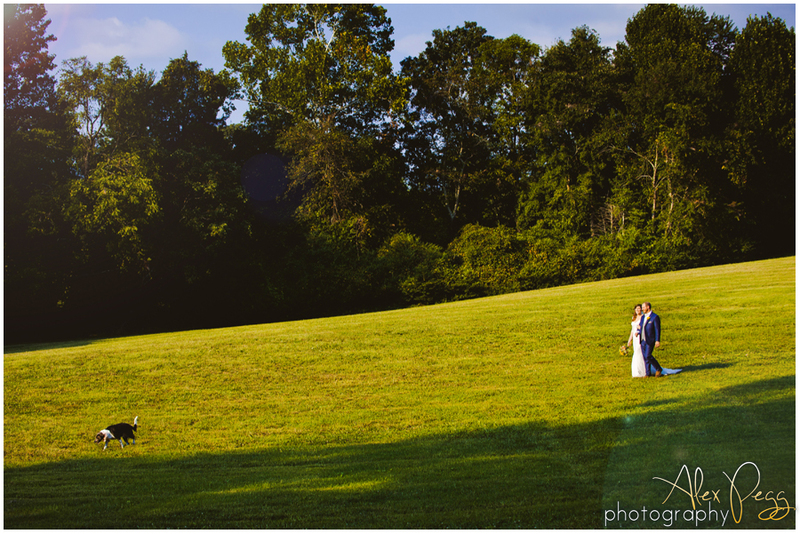 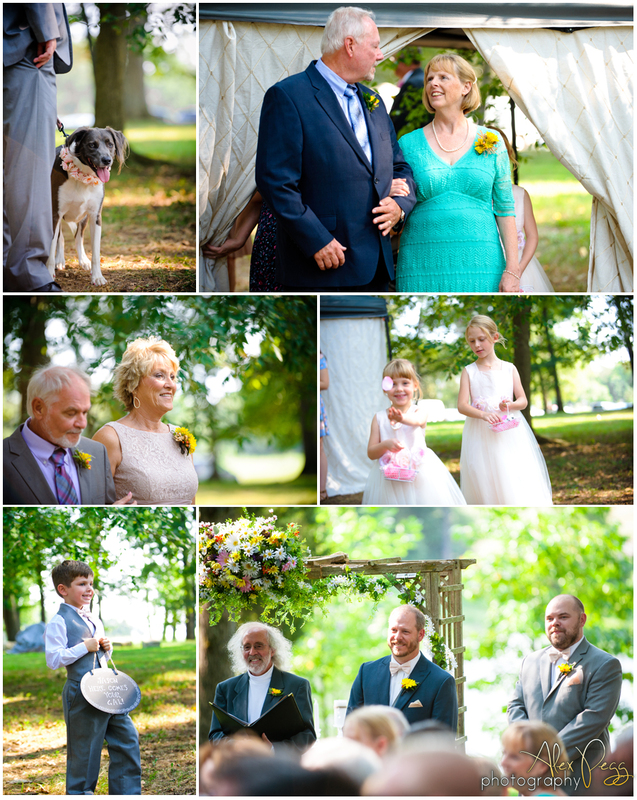 It was a perfect late-summer day at Summerfield Farms, the bride and groom looked perfectly stunning (as did their pup, Miss Roo! 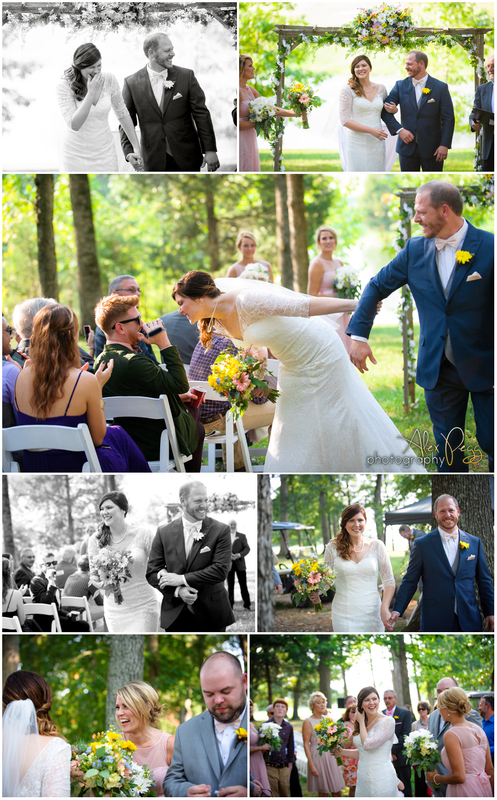 ), and a spirit of celebration was present among all. 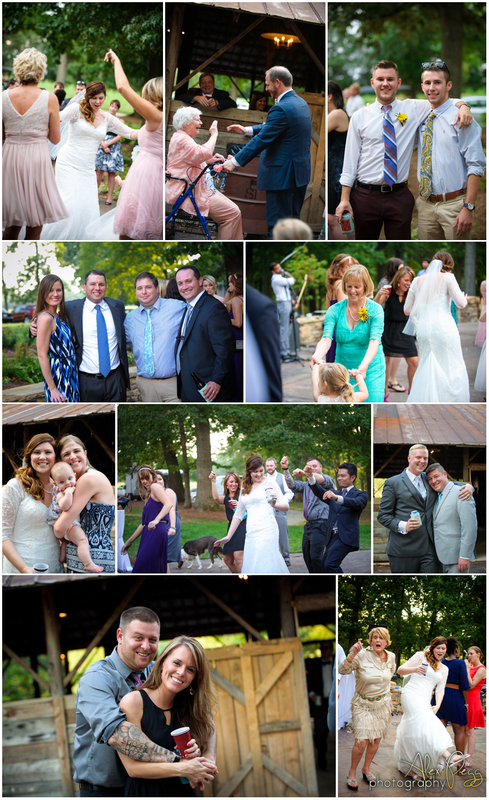 There was a lot of laughter, a lot of dancing, and a lot of love shared among some of the best people I’ve ever met. 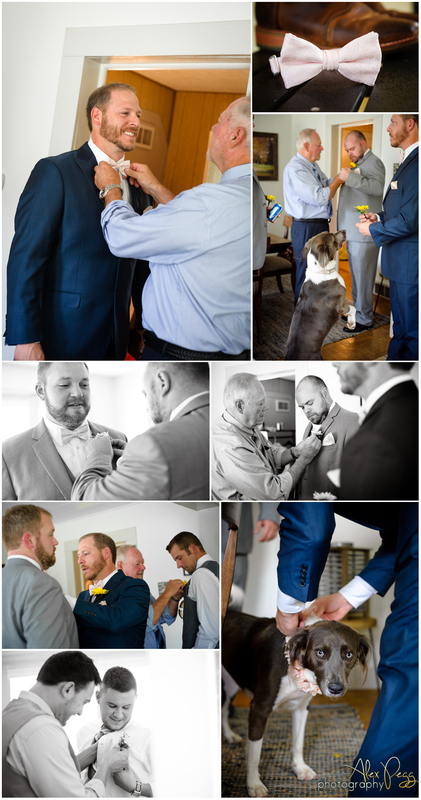 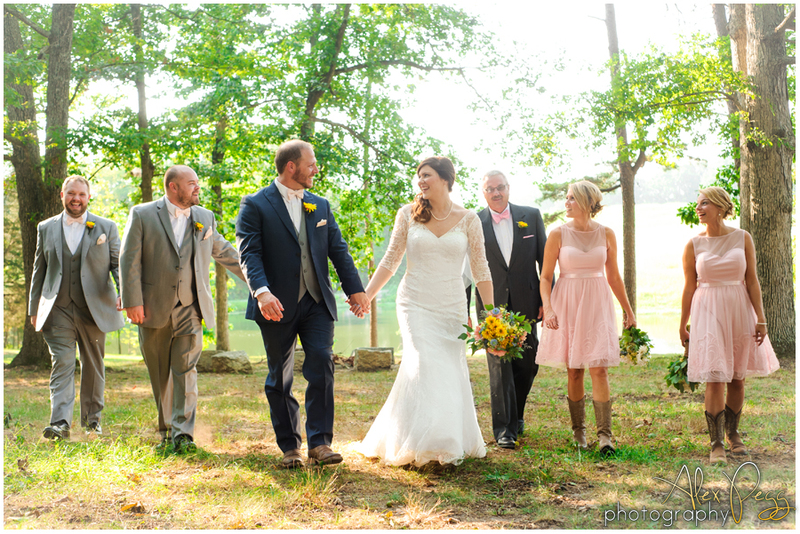 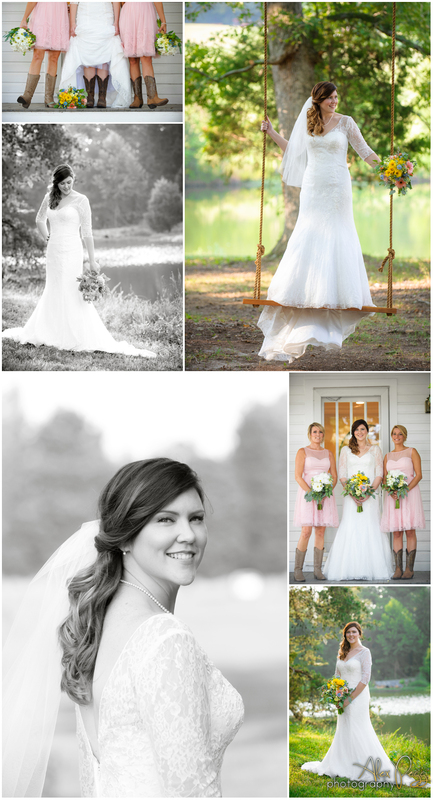 It’s always such a privilege to be invited to photograph the wedding of personal friends, and I am thrilled to share these photos as just a few of my favorites from the day. 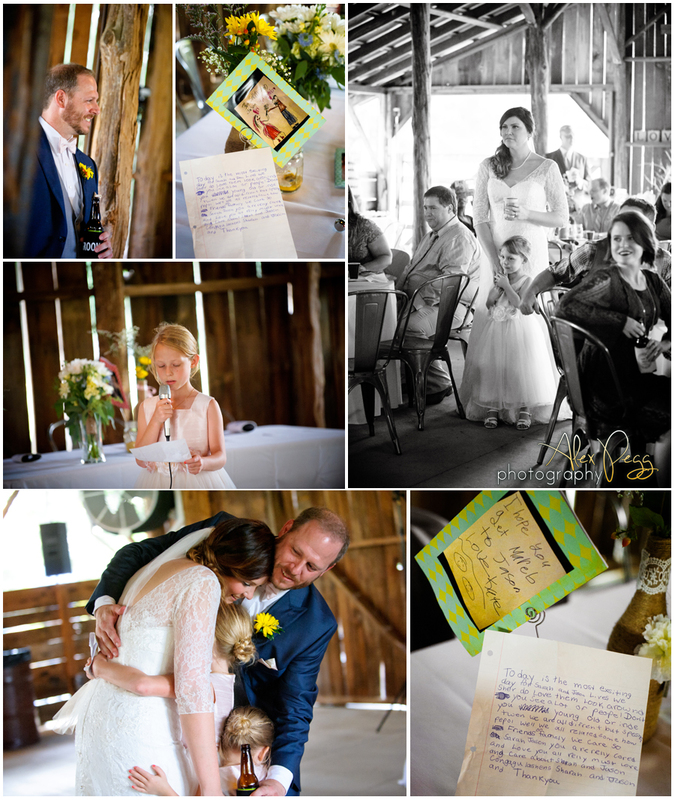 Congratulations, Mr. & Mrs. Van Ness! 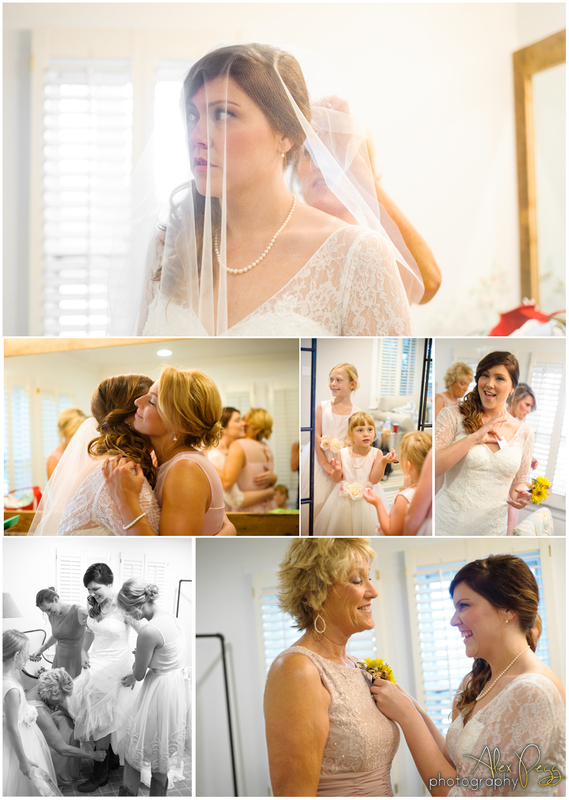 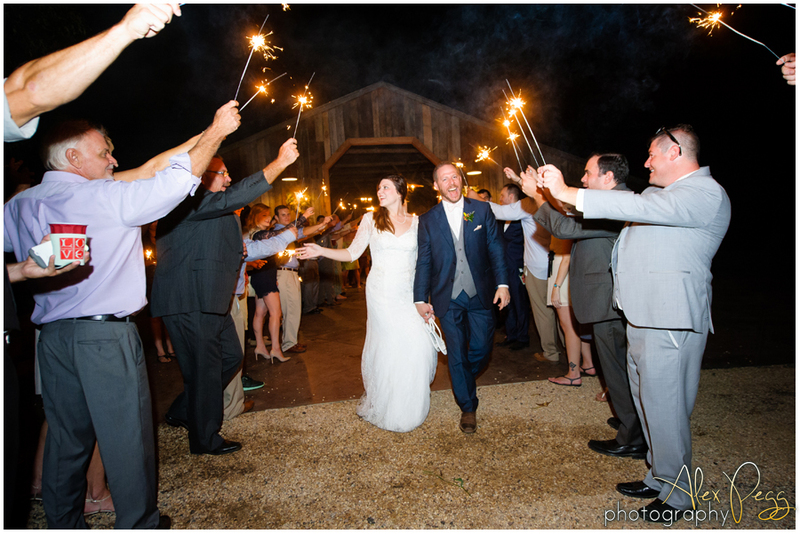 Sarah Van Ness (Bride) - Thank you Alex for capturing our wonderful wedding memories! 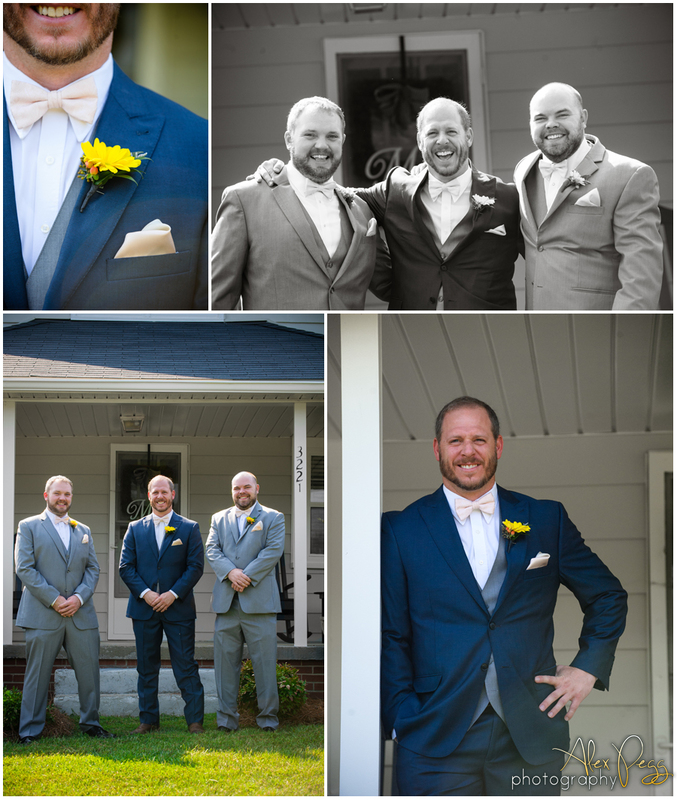 They are absolutely fabulous! 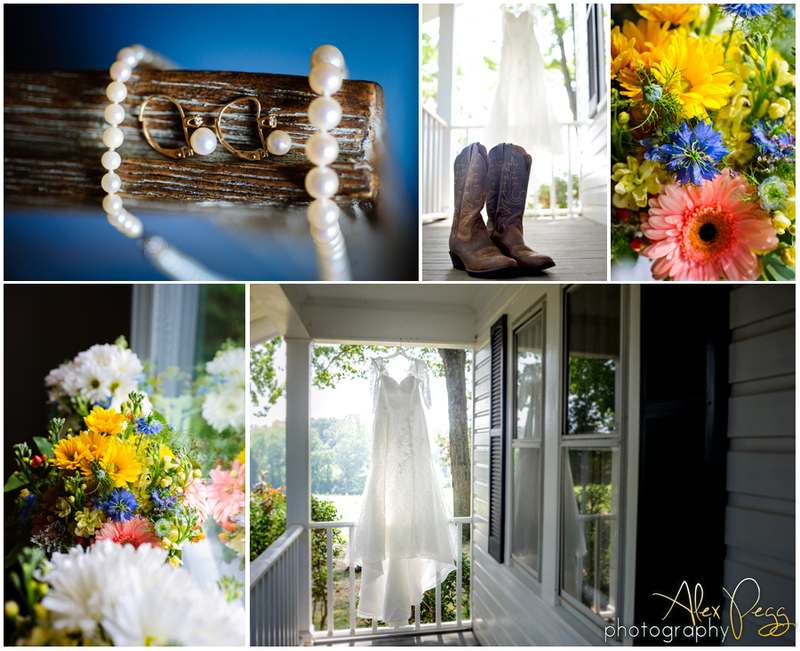 I could not be more happy with the quality and talent that Alex puts behind her work!